Believe it or not, but some couples have something that is called ‘heaven’s connection’. These couples are meant to be together. They feel extremely comfortable with one another and don’t have any problems with their romantic relations. Such strong connections can be explained by different social and psychological reasons. 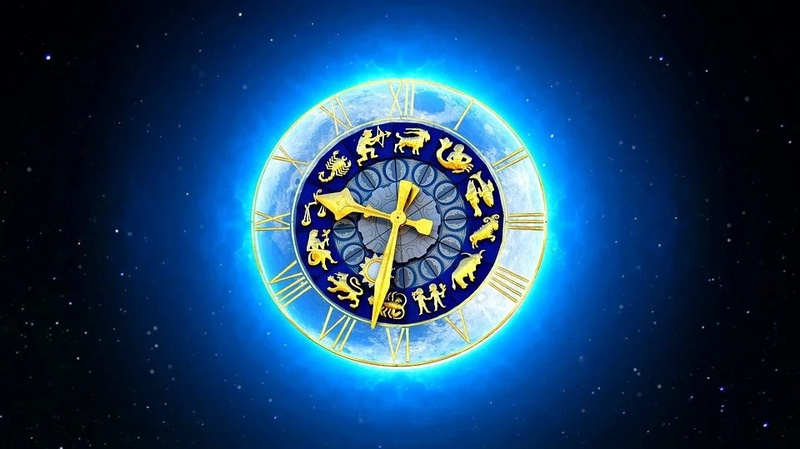 However, the zodiac sign can also influence the way that relationships unfold. So today we want to make an emphasis on this factor. 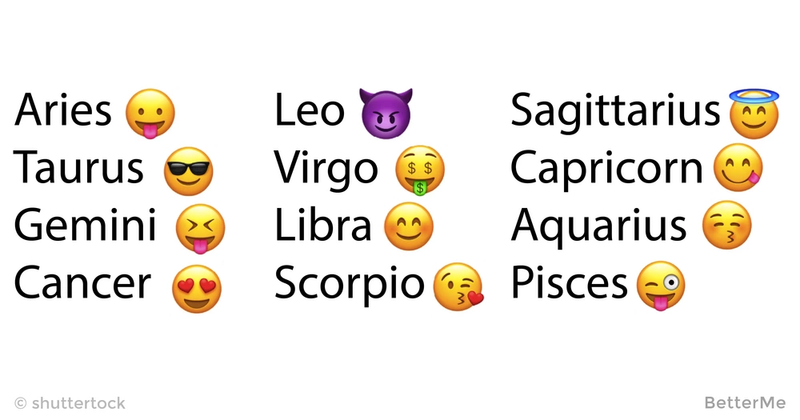 Today we want to tell you about zodiac signs that make the best couples. 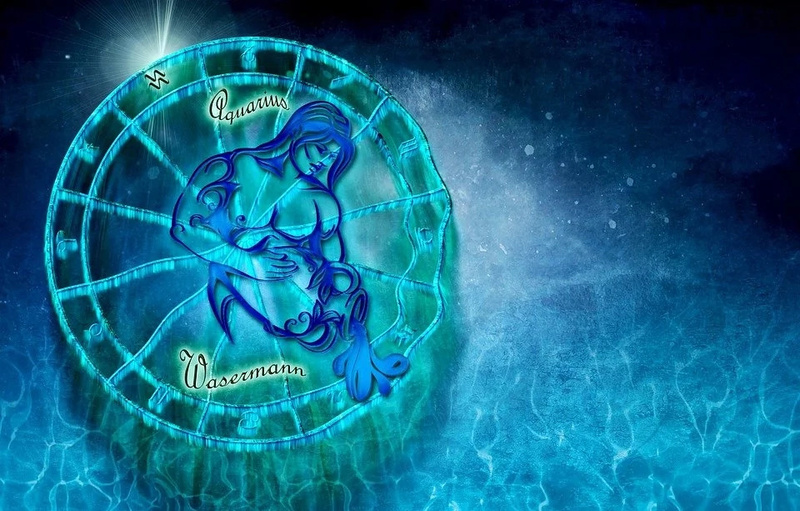 Check your partner's zodiac sign and see, what your relationship will be like. 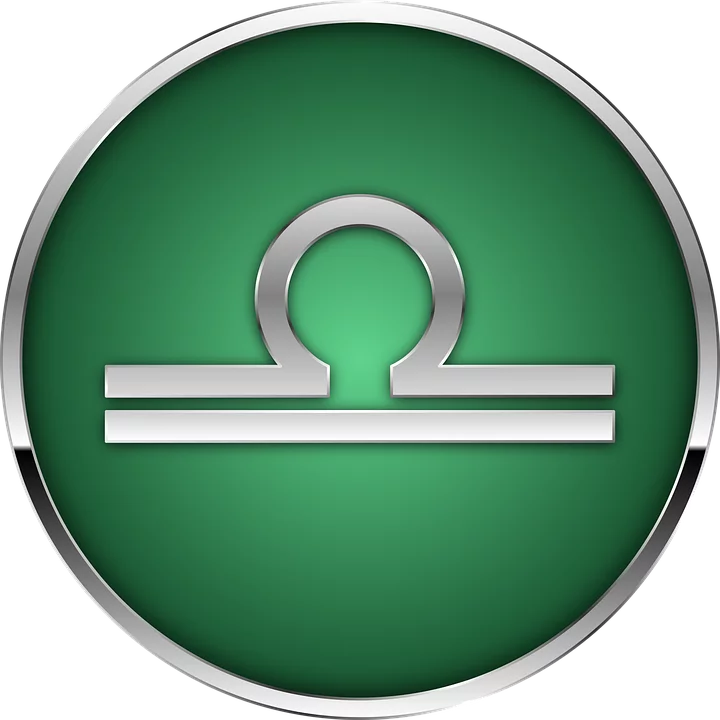 Tell us if you think you are the best match but there is nothing about your signs in the post. 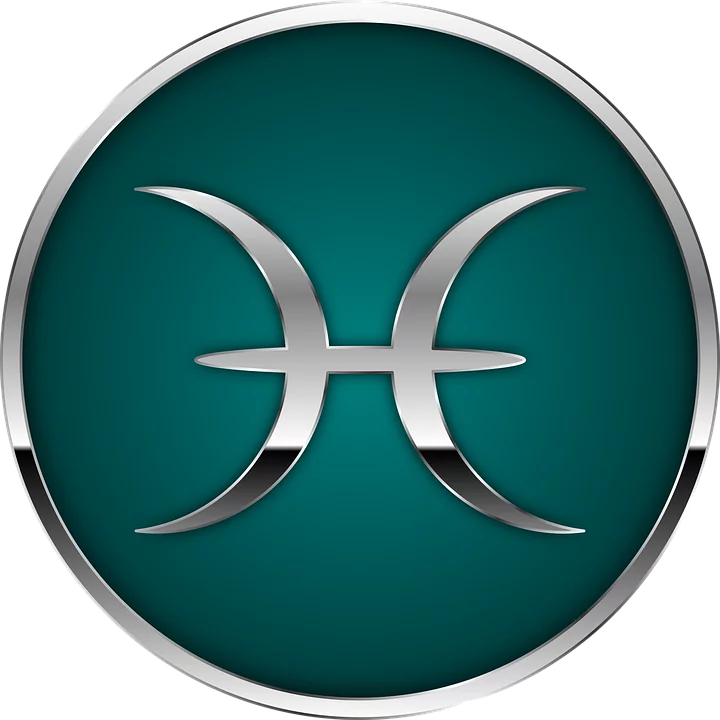 Taurus and Cancer have very strong bonds, both physical and emotional. Both understand and accept all aspects of their second half, which helps them to resolve any conflicts quickly and to keep the passion in their relationship for years. A very touching quality of this zodiac pair is sincerity. Gemini and Aquarius are one of the craziest zodiacal matches! They usually fall in love at first sight. Gemini and Aquarius have great creative potential . They constantly share their most incredible ideas with one another, as they know that they can count on the support of a partner. 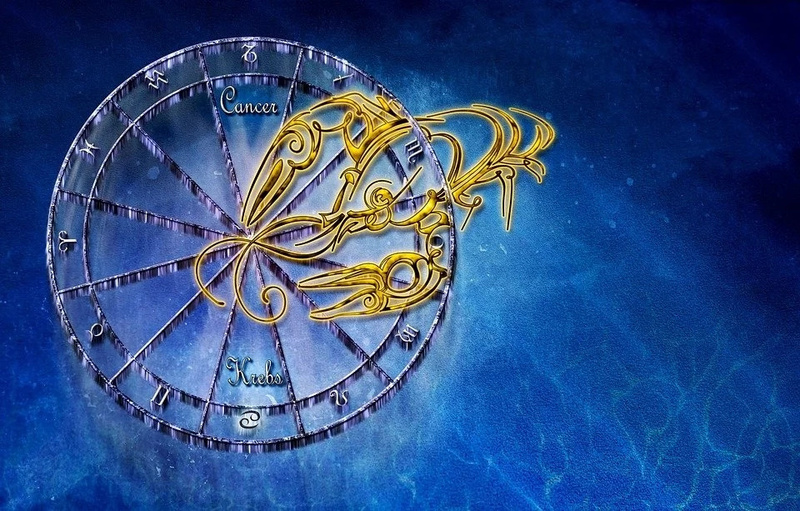 Cancer and Pisces have a real cosmic connection. Belonging to the cold water element gives these partners a dreamy, emotional perception of the world around them. Often after the first meeting, they get the impression that they have known one another for hundred years. Leo and Sagittarius make one of the strongest couple. The basis of these long lasting relationships is passion. Both signs know how to fully enjoy life and love someone who feels the world in a similar way. They know perfectly well what they want from life, help each other achieve any goal and dream. 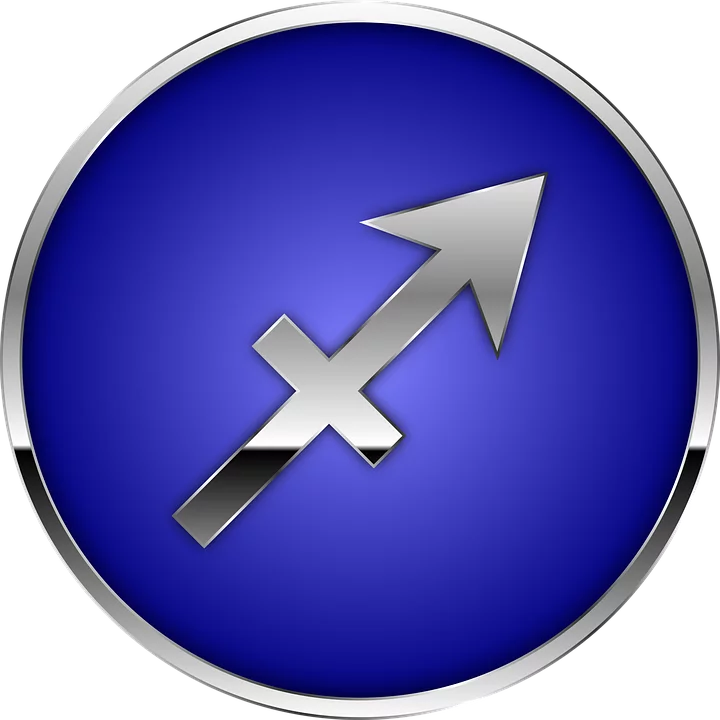 Sagittarius can be a stimulus for a Leo to move forward, inspire them to new achievements, and they are garteful to Leo and the breadth of their nature and positive outlook on the world. The idyll between Gemini and Libra is an example of a strong intellectual connection. These aerial signs have always been distinguished by an impressive mental work. In their opinion, the brain is the sexiest part of the partner's body and mind games kindle a desire better than muscle play. They are able to fall in love not in appearance or physique, but in a sense of humor and charisma.